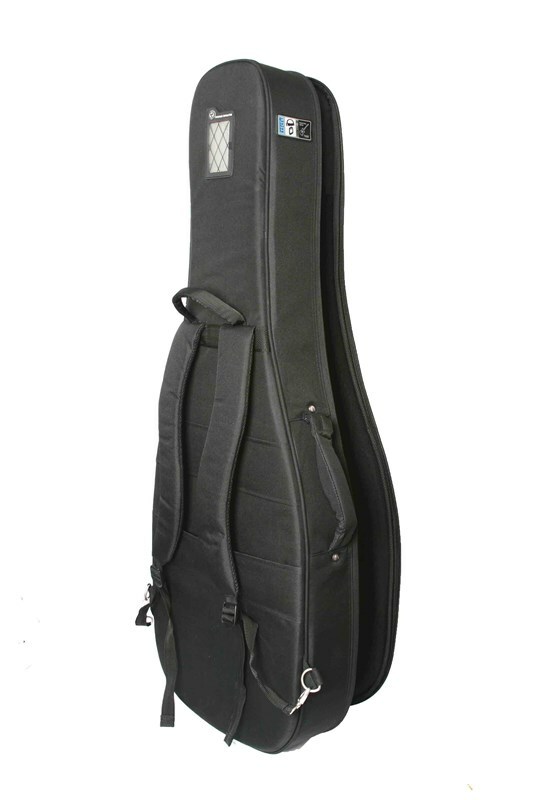 Protection Racket guitar cases provide ultimate protection and everything you could possibly want from a gig bag. 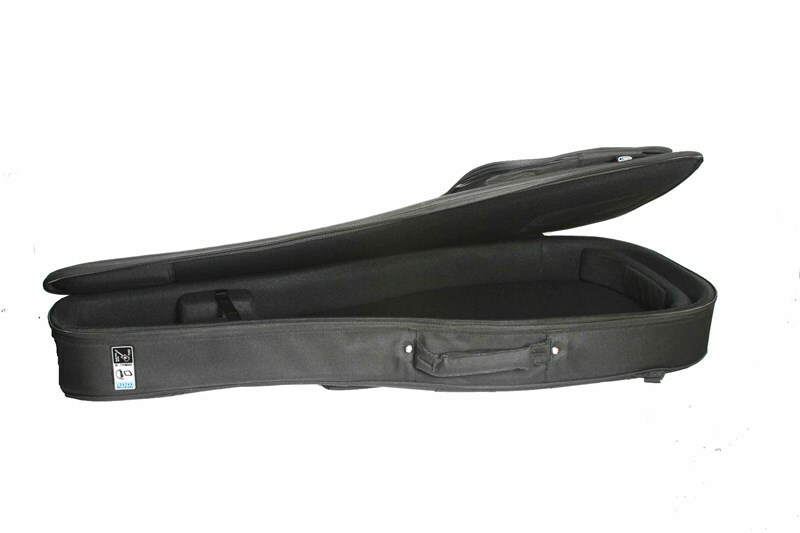 With a tough and durable outer and 20mm Rocket Foam padding to keep your instrument safe and well protected. 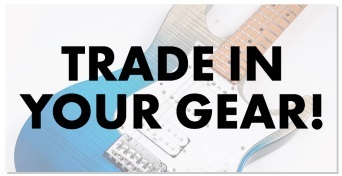 The Jumbo Acoustic Guitar Gig Bag takes all jumbo sized makes and models and includes adjustable left and right handed shoulder straps, large external pocket and comfortable carrying handles. 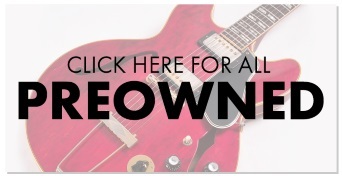 Fits most standard Acoustic Guitars.